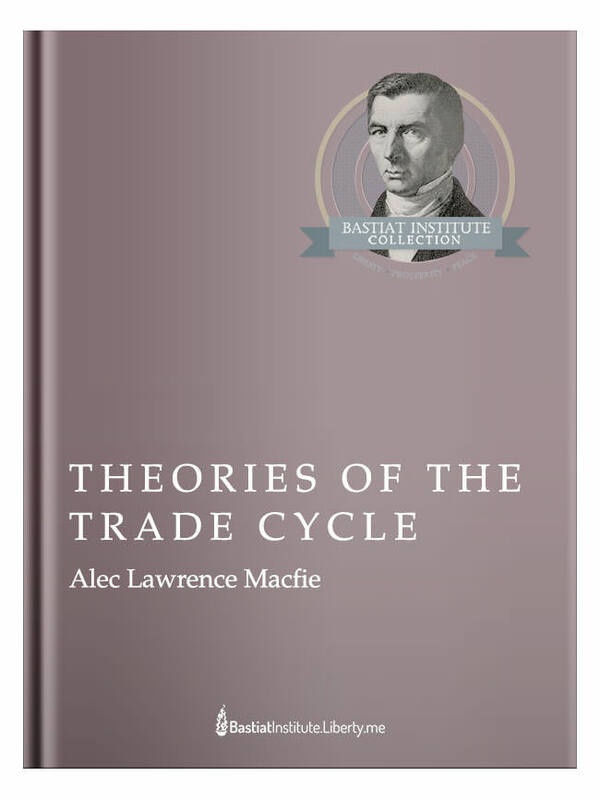 Theories of the Trade Cycle came out in 1934, partly under the influence of F.A. Hayek who had brought with him to London the insight he gained from his work in Vienna. His insight focused on the role of interest rates in generating the trade cycle — particularly rates manipulated by the central bank. Author Alec Macfie weighs Hayek’s point against prevailing business-cycle theory, and presents what was surely the clearest explanation in English at the time. The book illustrates what a huge step in the right direction Hayek’s insights meant for prevailing wisdom — and what a gigantic setback Keynes’s own theories really were. Macfie shows that the reluctance to embrace Hayek’s views all came down to one central problem: the political impossibility of embracing bust-time liquidation and radical monetary reform as the only real solution to the business cycle. Was the financial crisis a result of the unfettered free market, or did government intervention play a role in creating the Great Recession? Economist Steve Horwitz discusses the economic crisis of 2008 and the Austrian theory of the business cycle. Join Horwitz Tuesday, August 19th at 8pm EDT! In the midst of the Great Depression, Mises and Hayek worked together from Austria to explain the cause and effect behind the meltdown. In the course of doing so, they found themselves battling multiple fronts. They urged an embrace of sound money and warned against Keynesian-style planning and socialism. Jeffrey Tucker discusses their work, their battle, and their ultimate failure to stop the rise of leviathan in Europe and the United States. Join Jeffrey Thursday, October 16th at 2:30pm ET to learn more about Mises’ incredible theory!